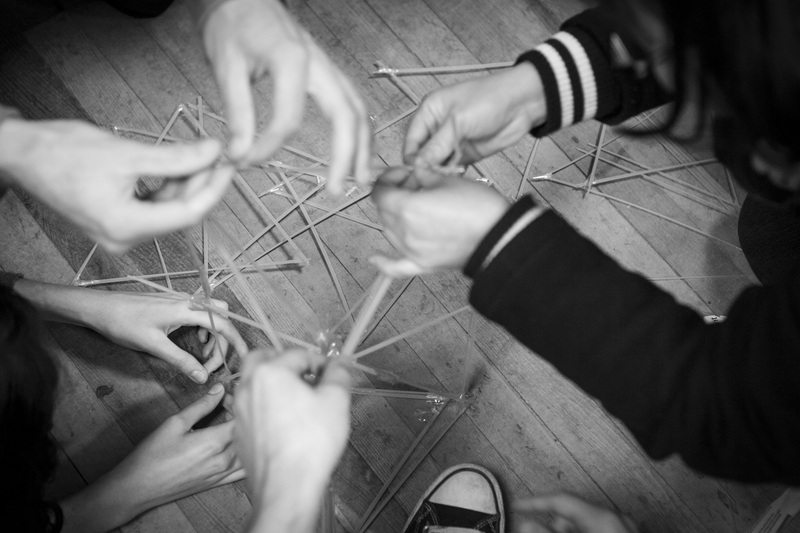 TSCF’s work supports and is supported by too many organisations, churches and individuals to list here. However the following represent some of our most significant relationships. 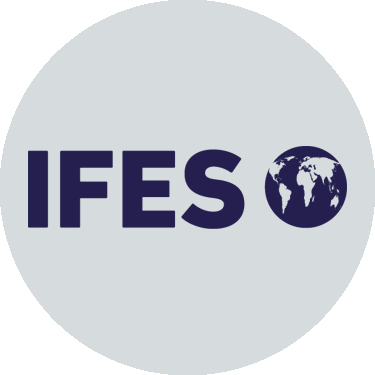 TSCF is a founding member of the International Fellowship of Evangelical Students, a community of national student movements engaging universities in more than 140 countries with the good news of Jesus. TSCF staff have worked with sister organisations in the UK, Australia and Canada, and we also have longstanding relationships with IFES movements in Ecuador, other South Pacific nations, and India. We have a close relationship with Scripture Union NZ, even sharing an office building in Wellington. SUNZ work with children and youth, helping them discover and follow Jesus, grow as leaders and influence the world. 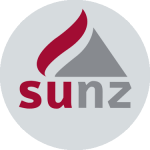 We partner with SUNZ through their young people joining our campus groups and some uni students assisting in SU leadership. St Paul’s Anglican Church neighbours both the University of Auckland and AUT’s city campuses. The church is committed to reaching the 70,000+ university students on its doorstep, and particularly those from overseas who come to Auckland to study. 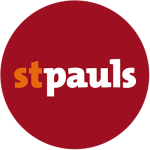 TSCF staff partner with St Paul’s Wednesday lunches for international students, and we provide Bible studies for those who want to learn more about Jesus. Overseas Mission Fellowship has been serving in East Asia since the 1860s. Here in New Zealand, it supports TSCF’s work with international students from that region and has seconded Jeff and Annette Lane to work with TSCF’s groups. 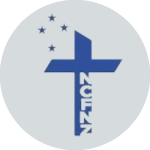 Nurses Christian Fellowship NZ is a national organisation that supports and advises Christian nurses. 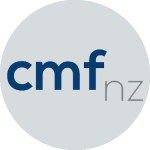 We encourage nursing students to be involved with NCFNZ. 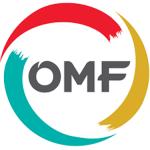 Christian Medical Fellowship is a network of doctors and medical students who seek to serve Christ through their work in medicine. We encourage medical students to be involved with student groups on their campuses.